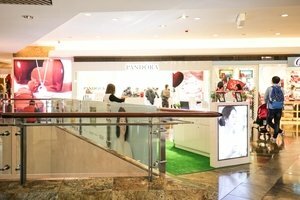 This open area, with the size of 120 square feet, is now open for brands to organise a pop-up store or a product showcase. 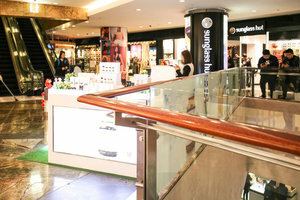 It is located on the third floor of a shopping mall, which is flooded with countless local shoppers and eager tourists. As the open area is surrounded by numerous big names from different industries, the heavy foot traffic and the synergy effect are unimaginable! It is equipped with basic electricity and air-conditioning, brands should have fewer worries about facilities. For the design, brands should have the full the flexibility and freedom to design the most impressive and creative layout for the booth! 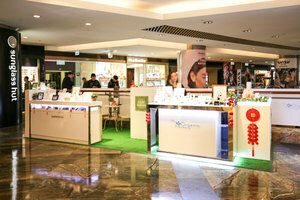 Do not hesitate and just make your first step towards success via pop-up store!